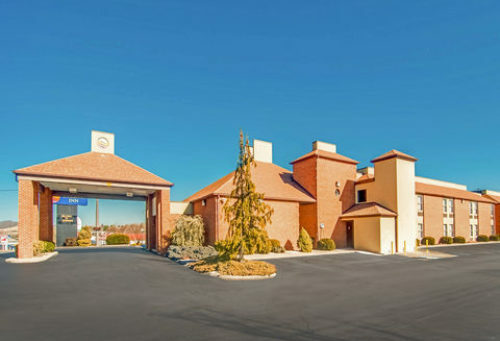 Have a great stay at the smoke-free Comfort Inn hotel in Abingdon, VA near the historic Barter Theatre, Abingdon Vineyard & Winery and the Virginia Creeper Trail. Students can visit Emory & Henry College and the Southwest Virginia Higher Education Center. Also, packages for the Barter Theatre are offered. Get going with a great breakfast. Start your trip to Abingdon with a free hot breakfast offering everything from eggs, waffles and meat to healthy options like yogurt and fresh fruit. Relax in your guest room, which features a 32-inch flat-screen TV, refrigerator, microwave, coffee maker and bedside charging station.